Most people have a boiler to heat their home and water. Different boilers are suitable for different homes and lifestyles. Some are fairly large and can supply hot water to multiple places at the same time. Others take up less space and are suitable for properties with less hot water points. Combination boilers, commonly known as combi boilers, are one of the most popular types of boiler. They heat water straight from the mains, and so don’t need a cold water tank or hot water cylinder like other boilers. They don’t take up much space, so are often installed in small houses or flats. Conventional boilers are also known as open vent or regular boilers. They have a cold water tank, which feeds water into a hot water cylinder to be heated. 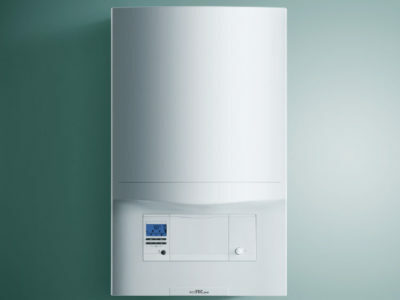 This type of boiler is ideal for bigger homes with multiple bathrooms. 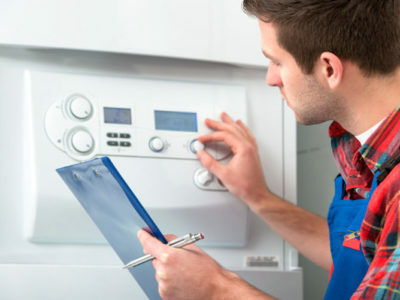 To get an accurate price for your gas boiler project, get quotes from up to 4 reputable companies.